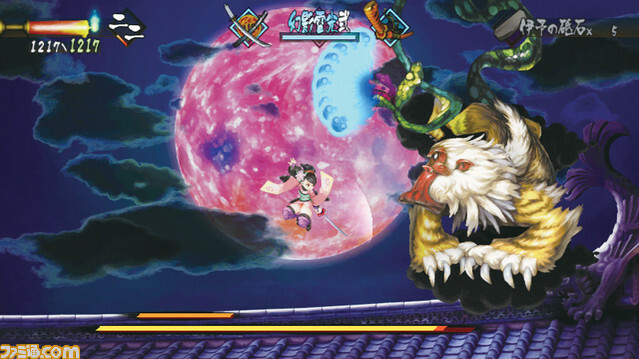 The first review for Muramasa Demon Blade’s out! Normally, I don’t care too much for Famitsu’s reviews, but at least they give me a clue as to what I can expect. Whether I agree with them or not depends on the final hands-on. 1Up was nice enough to give a detailed summary of what the review said about the game, and it’s glorious! 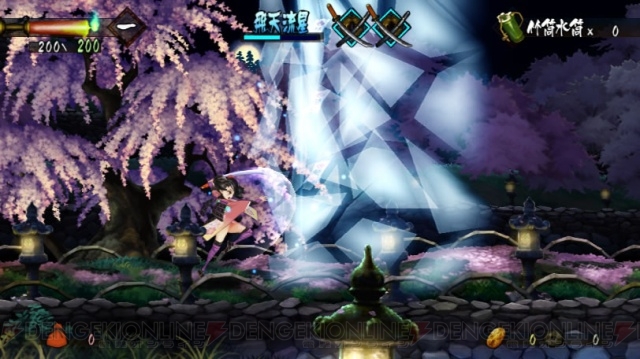 There’s no denying this game looks nice and stylish, let’s hope the gameplay can match the visuals. We need more good 2D games to show that there’s still a market for them. This preview seems heavy on the backstory and not much new about the gameplay.